Tenant Services out in the community! Seattle’s overheated rental market strongly impacts people living on low incomes and those experiencing homelessness. Solid Ground’s Tenant Services team has been out in the community, helping people understand their rights and resources to help them achieve stability. United Way’s annual Community Resource Exchange took place on April 23rd at CenturyLink Field. The one-day event offered hot meals, health care, haircuts, legal and public benefits help, as well as many other services and community resource referrals all in one location. Over 1,300 people experiencing homelessness attended the resource exchange this year. Solid Ground Tenant Counselor Chea Berra was there to provide information about our Tenant Services. That same day at the Senior Center of West Seattle, Seattle City Councilmember Tom Rasmussen hosted a panel of housing experts at a community forum. The meeting focused on senior housing issues including increased housing costs, tenant rights, affordable housing options for seniors, and information about the City of Seattle’s Utility Discount Program. Joy Scott, Solid Ground’s Supportive Services Manager, presented on tenant rights. Seniors living on fixed incomes are particularly concerned about the rising costs of housing in the Seattle area because Social Security and retirement benefits no longer adequately cover the cost of rent. In addition, many seniors report facing discrimination based on the source of their income, and are more likely to be denied housing as a result. Longtime residents face an added challenge when rent increases occur and there is insufficient time to consider relocating, search for housing, and obtain the practical assistance for the physical aspects of moving. Seniors interested in shared housing as a way to lower the cost of rent also spoke of age discrimination as Seattle’s rental market is dominated by young people. Unless we create fundamental changes within the rental market, seniors will continue to be displaced out of the Seattle area, or onto the streets. You can watch Seattle Channel’s coverage of the entire forum! The day closed with a Town Hall Meeting titled, “Rent is Out of Control!” with Seattle City Councilmembers Kshama Sawant and Nick Licata addressing the affordable housing crisis. In addition to creating a forum for public comments, the meeting featured speakers from the Tenants Union of Washington State, the Seattle Displacement Coalition (formerly a program of Solid Ground), and Real Change. The evening was as much about residents illustrating the grave housing problems we are facing, as it was about discussing possible solutions. Stories shared that night evidence an epidemic of preposterously high rent increases across the Seattle area, the displacement of people of color, people with disabilities, social workers and artists, and the drastically increasing homeless population as a result of the rapid decline of affordable housing that we are experiencing. In terms of solutions, participants discussed rent control, increased public sponsored affordable housing units, and creative solutions such as converting old shipping containers into housing. Councilmember Sawant clarified for the audience that before Seattle can enact any type of rent control or stabilization, a Washington State law (RCW 35.21.830) prohibiting any city or town from regulating rent needs to be overturned. While this may seem like a large feat, hope was inspired by the reminder that in spite of the odds, Seattle recently succeeded in passing a $15 minimum wage. Councilmember Licata emphasized that in order for this issue to gain momentum, Seattle residents must take action to support and demand the need for more affordable housing solutions within the city. Seattle Channel also videoed the Town Hall. Are you interested in sharing your story to join the fight for affordable housing? We need to build momentum in order to expand tenant rights! Call our tenant services team at 206.694.6748! 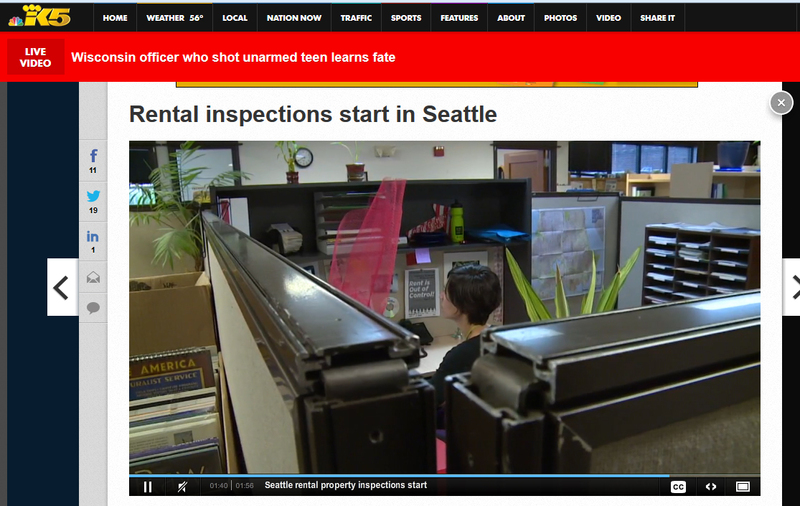 Solid Ground tenant counselor Trish Abbate was featured in a recent KING5 story on Seattle’s new rental inspection policies. The polices are an important new consumer protection in Seattle’s overheated rental market. You can view the piece on the KING5 website. Tenant Tip: Washington state tenants need your help TODAY! For nearly 10 years, the Fair Tenant Screening Act has been brought to our leaders in Olympia. We have achieved past successes to adopt legislation which makes the screening process more transparent. The Fair Tenant Screening Act addresses some of the most critical needs for housing accessibility in our state. While the cost of screening fees required during a housing search may seem negligible, without any change to legislation, these fees can make the difference between a family being able to move into safe and affordable housing, or having to remain living in substandard and potentially unhealthy housing. This week, HB 1257 passed in the Washington state House of Representatives and is now moving to the Senate. If passed, it would make tenant screening reports more fair and affordable for all renters. We need YOUR help to make this happen! Call the Legislative Hotline at 1.800.562.6000 and tell your Senators to make tenant screening reports fair and affordable. What would this bill change? This bill would make the costs of the housing search fair and affordable. It would allow tenants the option of paying one fee for an online report that is valid for 30 days. Within this time frame, any landlord to whom a prospective tenant is applying for housing can access the tenant’s comprehensive report, protecting the tenant from repeated fees for screening. This bill does not change or limit the information that landlords have access to in any way, and a landlord may still order additional reports at their own expense if desired. Currently, tenants are required to pay screening fees that range from $30 to $75 per household member over 18, each and every time they apply for an apartment. Whether you face other hurdles to overcome during the housing search or not, the high cost of repeated screening fees can quickly accumulate and mean the difference between being able to secure housing and being homeless. Housing Advocates have been working very hard this legislative session to make significant improvements for tenants in Washington state. This bill was passed out of the House of Representatives on March 5, 2015, but now must be voted out of the Senate Financial Institutions and Insurance Committee. We need your help NOW! 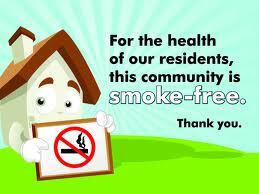 We cannot make these changes without you! DON’T DELAY! Call the Legislative Hotline at 1.800.562.6000 and tell your Senators to make tenant screening reports fair and affordable. The tenant information contained in this article or linked to the Solid Ground Tenant Services website is for informational purposes only. 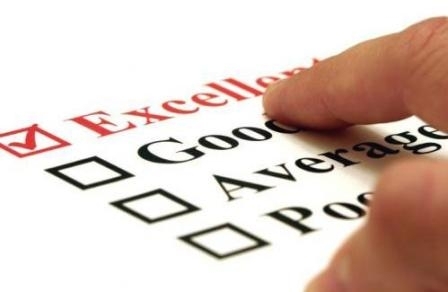 Solid Ground makes no claims, promises or guarantees about the accuracy, completeness or adequacy of the information contained in or linked to its website. Solid Ground cannot act as your attorney. Solid Ground makes no representations, expressed or implied, that the information contained in or linked to its website can or will be used or interpreted in any particular way by any governmental agency or court. As legal advice must be tailored to the specific circumstances of each case, and laws are constantly changing, nothing provided here should be used as a substitute for the advice of competent counsel. 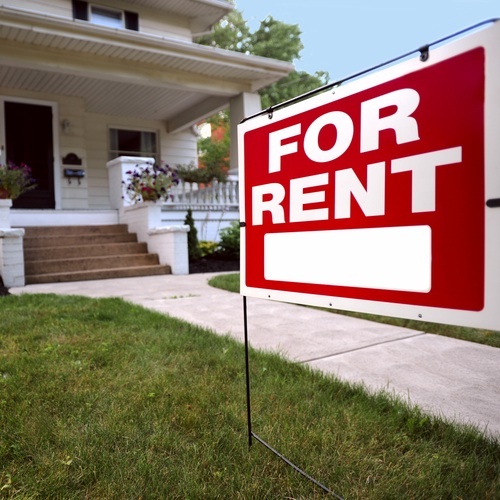 Solid Ground Tenant Counselors offer these tenant tips as generalized information for renters. People with specific questions should call our Tenant Services hotline at 206.694.6767, Mondays, Wednesdays & Thursdays between 10:30am and 4:30pm.